The LivinLIGHT is a versatile system that fits into the middle ridge under-cladded area in a glazed conservatory roof. It is also compatible with lean-to designs, as it can be installed at the juncture between the house and wall). This is important because it will allow you to fit lights in a location that otherwise wouldn’t be possible. Why else should you choose the LivinLIGHT? Not only will you able to install lighting in areas that would have previously been inaccessible, but you’ll also be able to choose from a wide range of products to achieve your desired effect. Complete your conservatory with rail lights, spot lights, chandeliers or pendants – it's your choice. The LivinLIGHT is more than just an electrical housing system. This means you’ll benefit from a product that will allow you to fit any type of light in your conservatory; it will also contribute toward the thermal efficiency of your new room by reducing heat loss at the ridge, where heat loss is more prevalentspace by making it warmer, which means you’ll probably notice a reduction in your heating bills. By combining thermal and practical benefits, LivinLIGHT will empower you to what you want when you want. Whether your idea of relaxing is to sit and read a book or use your new conservatory room as a dining area in which to entertain friends, our lighting panel will give you the freedom to explore different lifestyle choices. Our LivinLIGHT is designed to blend in seamlessly with the themes and schemes of your conservatory. This means you won’t need to worry about your new lighting system standing out. Despite being sited in a prominent area of your new room, the LivinLIGHT will become a natural part of your surroundings and look beautiful. How can you ensure your new lighting panel fits in with the overall design of your new conservatory? You can paint it so that it matches your furniture and décor, resulting in a completed design that stands out for all the right reasons. Whether you want to achieve a contemporary or classic effect, the LivinLIGHT will help you to achieve them. Your new lighting panel is designed to work with Ultraframe’s Classic Roof: a system that has been rigorously tested by respected third-party organisations like Wintech and the British Board of Agrement (BBA). 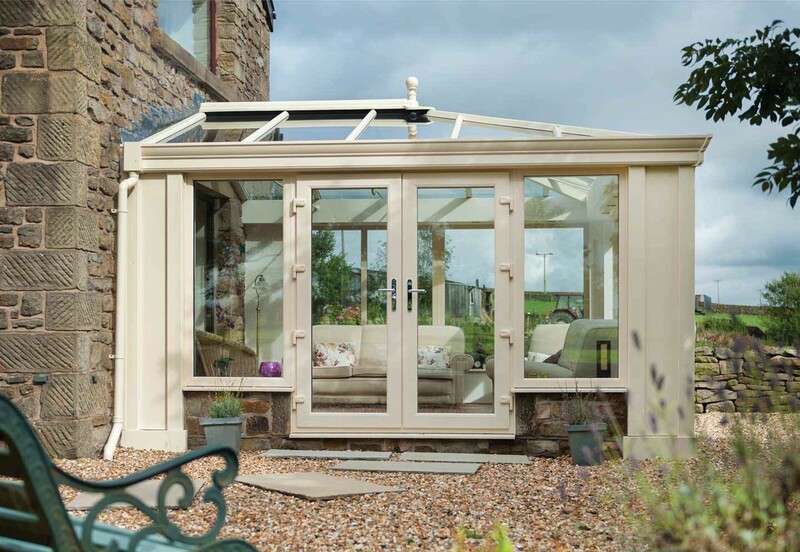 It’s been estimated by the BBA that Ultraframe’s Classic Roof is capable of lasting 25 years. This is important because it means your LivinLIGHT will be sold as part of a conservatory roof system that’s highly durable. Again, because the LivinLIGHT works with our Classic Roof, you won’t need to worry about design restrictions. A range of orangery, conservatory or glass extension designs will be within your grasp with your new lighting panel. Although we’ve changed the name of LivinLIGHT to central lighting panel, the product remains unchanged. You’ll still be buying a system that’s highly configurable and which will provide you with a range of benefits that’ll help you make the most of your new room space. Enjoy a conservatory that’s light and bright and comfortable too by adding LivinLIGHT into the design mix. Do you have a question about the LivinLIGHT? 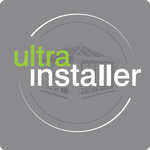 Why not use our search tool to find a qualified Ultra Installer? They’ll be able to answer your questions, provide a quote and talk you through our range of conservatories, orangeries and house extensions. A conservatory roof can help you to secure a warmer and more comfortable home, don't miss out.